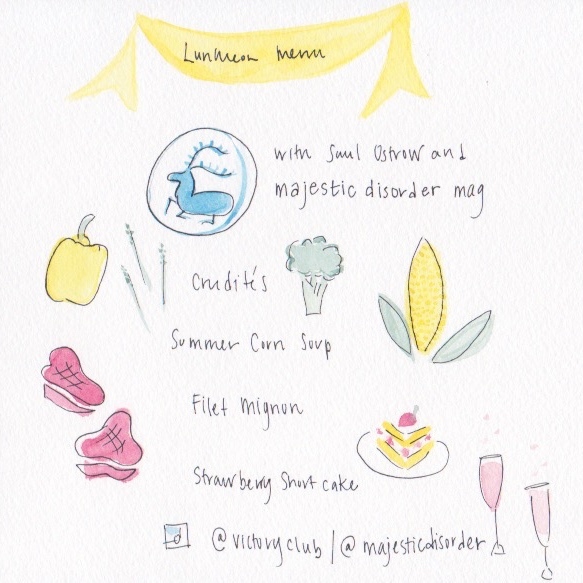 Victory Club welcomes friends of London-based magazine majestic disorder for 3 courses + wine at 21ST.PROJECTS. Saul Ostrow will host the luncheon. On the walls will be works from CPI's collection, and every guest will receive a copy of majestic disorder's fourth issue.